Heyo, Thursday. Have some links, would ya? 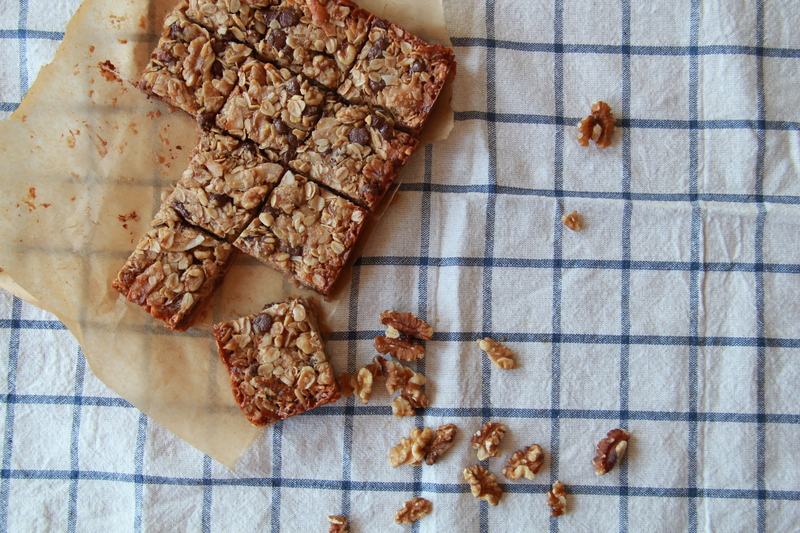 Homemade Chewy Granola Bars are where it’s aaaaaat. Not necessarily my dream cake scenario, but dang these are gorgeous. A list of social justice books for kids. Excited to check some of these out! I heart everything Julia Turshen does. “You’ll Never Be Famous – And That’s Okay.” What a great essay. Thanks for the link!